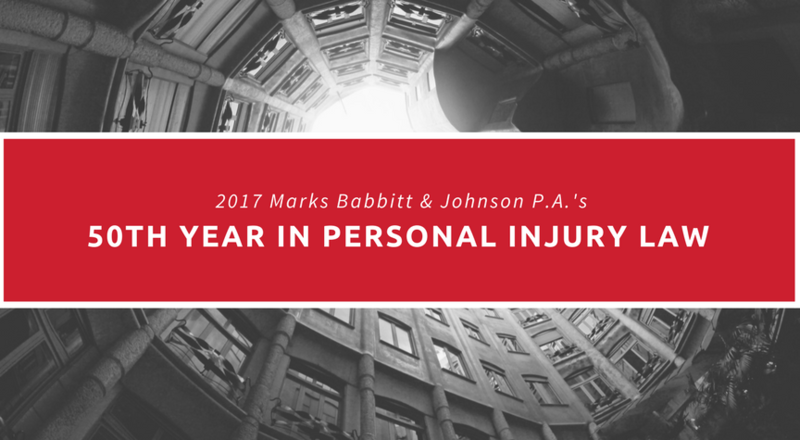 Babbitt & Johnson P.A. opened it’s doors in 1967, 50 years ago. Since its launch, our Florida personal injury law firm has won numerous multi-million dollar verdicts and settlements and has obtained some of the largest recoveries ever seen in Florida.